Welcome to the Budget Bride Company Wedding Venues in The East Midlands page. Getting the right venue for your big day is one of the most important elements of planning your wedding, so you need to get it right. Confirming your wedding venue is also one of the first things that you do, as most of the other tasks on your to do list will be affected in some way by your choice of venue. Most venues these days have dedicated Wedding Co-ordinators on hand to assist you with your queries, so be sure to make the most of yours! This wonderful Grade II* listed building dates back to the 1600’s, and is one of the very few Grade II* listed buildings open to the public. The Hotel is in the heart of Wellingborough in Northamptonshire, and embodies all the charm and original features you would expect from a historical coaching inn but with all the comforts of a modern hotel. 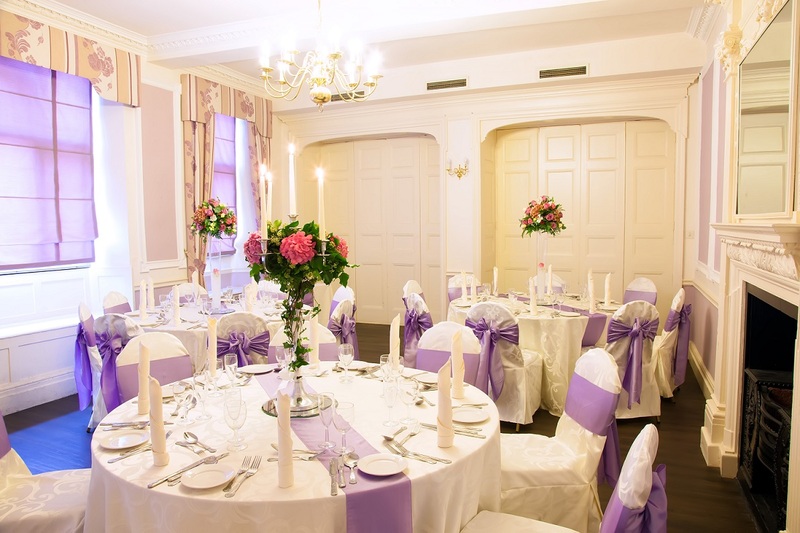 Budget Bride Company Highlight: Wedding Venue Packages start from just £999. Newly engaged? Looking for a lovely budget wedding venue? Look no further! 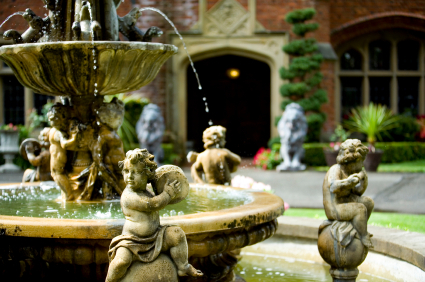 The Budget Bride Company are delighted to offer you a Wedding Venue Finding Service. Whether you are after a cheap wedding venue in London, a bargain wedding package in Glasgow or a relaxed beach wedding in the Greek Islands, we have the know how and the contacts to find you your perfect wedding venue in no time! We can save you time, money and effort and our experienced team will be able to find the very best match for your wedding day wishes. Simply let us know your wedding venue requirements, whatever and wherever they might be, and we will seek out the very best options available to you. You can have a look at our frequently asked questions and answers here. Get in touch today and we will get started with finding you your Perfect Wedding Venue!